Once you have explored, investigated, and discussed the possibilities, you are ready to apply. 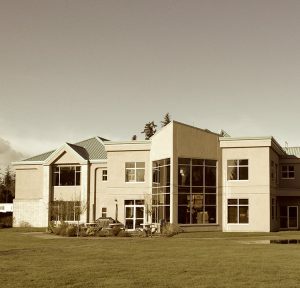 Our degree programs are hosted on two separate campus locations: Langley, BC and Winnipeg, MB. 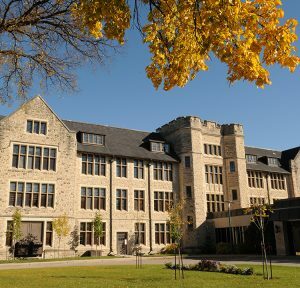 While courses can be taken from either campus by MB Seminary students, your application must be made directly to the school where your intended degree program is located.